MyRA is an option for the tens of millions of U.S. workers whose employers don't offer a retirement savings plan. MyRA is an option for millions of workers whose employers don't offer a retirement savings plan. (Bloomberg) — MyRA, the Obama administration’s free, guaranteed-return starter retirement account, launched nationwide today. The government-backed plan is an option for the tens of millions of U.S. workers whose employers don’t offer a retirement savings plan. MyRA accounts are open to anyone earning an annual salary of less than $131,000, or $193,00 if they are married and filing taxes jointly. There’s no minimum to open an account, as with an IRA, and no fee to open one. Payments can go into the plan automatically, directly from a checking or savings account or from an employer’s payroll system via direct deposit. The account is portable from employer to employer. A MyRA (My Retirement Account) won’t return nearly what a stock fund is likely to return over time, but there’s no risk of workers losing their nest egg. MyRAs will invest only in a U.S. Treasury security guaranteed never to lose value. Users can access the money for emergencies. 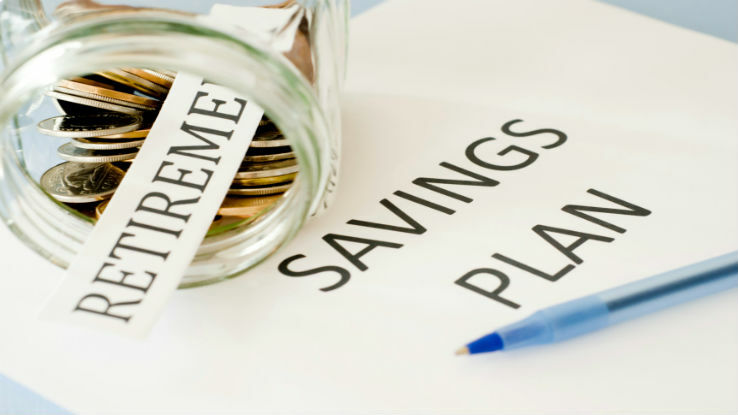 In short, it operates a lot like a 401(k) but is basically a Roth IRA with contributions of after-tax money that can be withdrawn tax-free in retirement. Savers can put away up to $5,500 a year, and those who are at least 50 by year end can contribute as much as $6,500. The guaranteed return lasts until they accumulate $15,000 in the plan or have been in MyRA for 30 years, when they will need to move their money into a private sector product such as a Roth IRA. They’re also free to move the money out of MyRA into an outside retirement product any time before then. MyRA’s Ludlow noted that “the goal of the program is continuous improvement” and that additional features are planned.